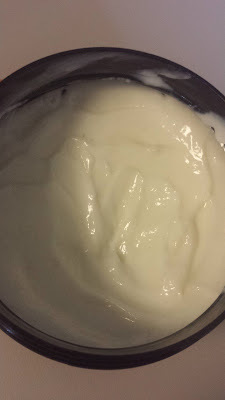 Even though I suffer from dry skin year round, I just can't bring myself to slather on a thick cream in the warm months. I just feel like it gets super oily and greasy and realistically what happens is I just won't use it. 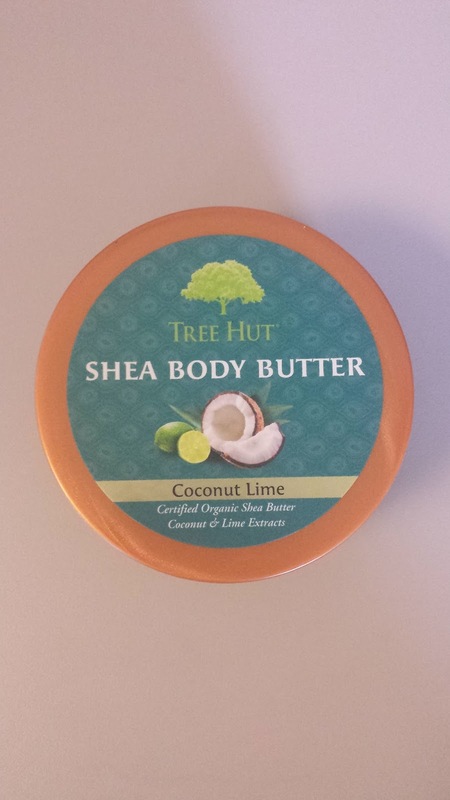 This body butter by Tree Hut is the perfect balance between hydrating but light. It still gives the moisture a body butter would but in a much lighter formula. It absorbs fairly quickly and the smell is so fresh, it's amazing on a hot summer day. The only downside? It does feel a little sticky so if that's something you have issues with I give you fair warning now. I've tried lots of other scents from this brand but I come back to this one every time because it's that good. It contains certified organic Shea Butter and coconut and lime extracts so it makes your skin feel super soft and healthy. 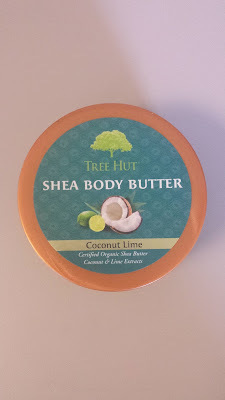 Have you guys ever tried any Tree Hut products? What's your favorite summer moisturizers? Coconut Lime scent is my favorite in the Summer. My husband uses it all year round and I have to buy him his own shower gel and lotion or he steals mine. Lol I have never this brand but I bet we'd like it especially with the organic Shea. Happy Thursday gorgeous woman! !